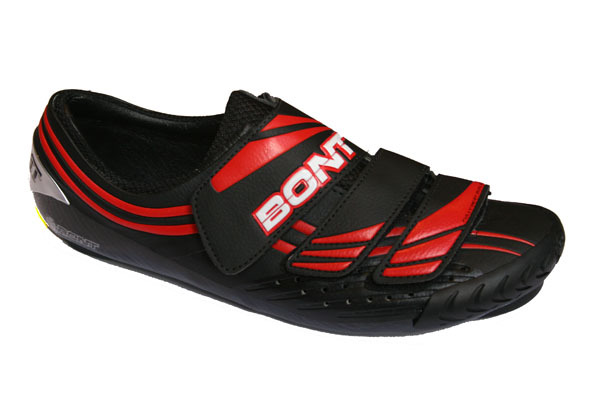 Bont A3 Road Shoes – IN STOCK NOW! We’ve added to our range of high performance shoes with Bont’s “entry level” A3 road shoe in stock and available to order NOW. Don’t let the entry level tag fool you, these shoes blow similarly priced competition out of the water. Ultra stiff for maximum power transfer, very thin stack height for great pedal feel and fully heat moldable. Not only the upper, but the entire shoe including the sole can be heat moulded for a perfect fit and ultimate comfort. You REALLY have to ride in these shoes to appreciate how good they are! We love Cobb Saddles! They’re proven performers when it comes to combating numbness, soft tissue and perenial pain on the bike. 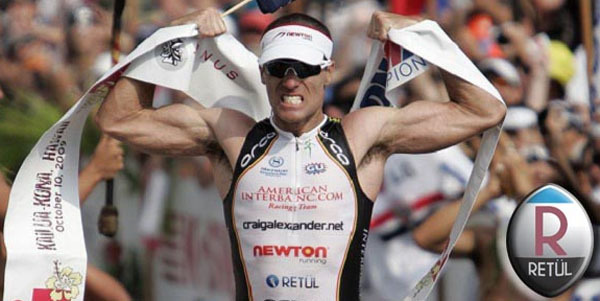 That’s why we weren’t too surprised when Triathlon Plus Magazine loved them too. Awarding their test V-Flow Max saddle a full 5/5 for performance and their top accolade of “Peak Performer“. Why not find out for yourself why these unconventional looking saddles are fast becoming renowned as the best perch out there for triathlon and time trial specific bikes. We’re now offering our Level 2 Retul fit service at Planet X’s Rotherham showroom every Monday. Three appointments per day are available. Fit slots start at 11:30 am, 2:30 pm and 5:30 pm with next Monday (the 18th of October) already full. The off season is the perfect time to get your position dialled in ready for your best 2011 ever. BOOK ONLINE NOW. Next to your frame (an possibly handlebars) your saddle choice is the most important factor when it comes to influencing, improving and hopefully optimising your comfort and posture on the bike. Selecting the right saddle is a key part of the bike fitting process and getting it right can mean hours of pleasurable time on the bike rather than pain or simply putting up with discomfort. As a general rule, it shouldn’t hurt or take any effort to simply sit on your bike. If it does, something’s wrong with the fit or your equipment choices! 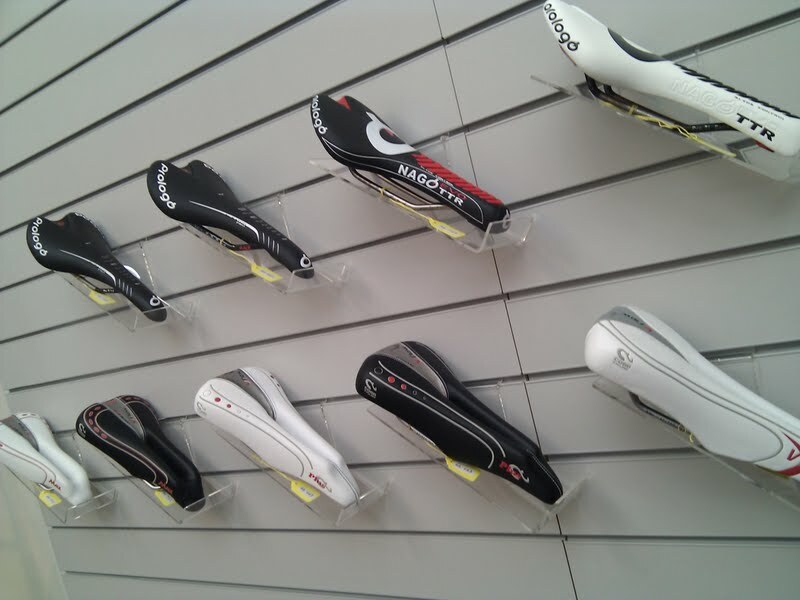 At Bike Science we’ve selected a range of saddles that are proven winners when it comes to comfort. So, whether you’re a pro or novice, male or female, road, triathlon, mtb or time trial rider read on for our comprehensive guide to our range of saddles. There’s a reason why this saddle is the most popular saddle in the pro peleton and it’s the same reason we’ve selected the Prologo Scratch Pro as our “go to” saddle of choice for road riders struggling to find a saddle that works for them. The Scratch Pro saddle features a slightly rounded profile which works well for riders with moderate or poor flexibility. Active density padding means the saddle will support you where you need it and is softer where you don’t so won’t cause unwanted perenial pain or numbness. Available with either Ti or super light carbon rails for when you need comfort but don’t want to sacrifice weight saving. The original Cobb saddle. Developed in the U.S.A by world renowned bike fit and aerodynamics guru John Cobb, the V-Flow features a deep cut away and relatively soft memory foam. A great choice for smaller riders (and ladies) riding with tri bars on a road bike who suffer from frontal saddle pain or numbness. Available to try before you buy so you can test a saddle out and see if it works for you. A development of the original V-Flow saddle. Slightly harder memory foam offers more support for heavier riders or those riding longer distances. A more pronounced drop away on the nose of the saddle further reduces the chance of frontal saddle pain or numbness. Another great choice for triathletes or time triallers using clip on bars on a road bike. Also available to try before you buy. 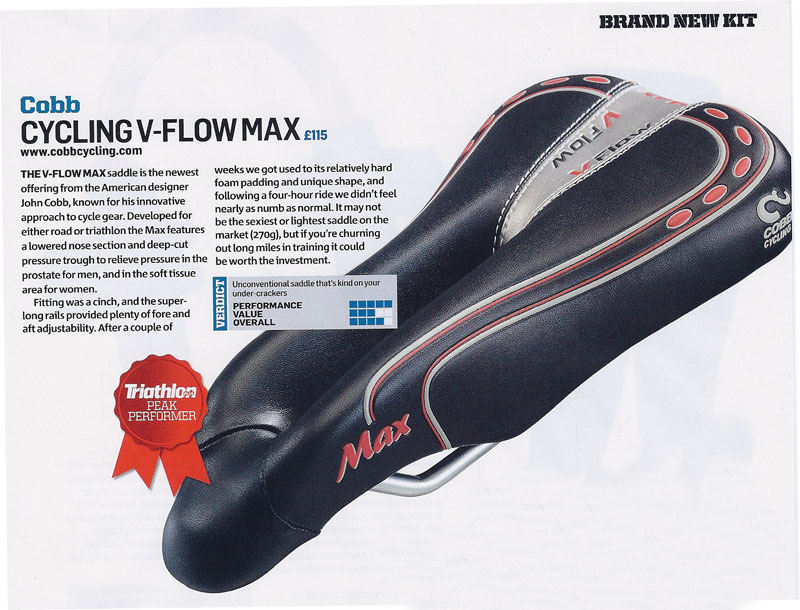 From the same designer as the innovative and very popular Adamo saddle, the V-Flow Max is the perfect choice for riders looking for comfort on time trial or triathlon specific bikes, especially over long distances. Short profile, firm memory foam and radical cut away dramatically reduces pressure caused by the front of the saddle. Available to try before you buy. Test it before you decide to keep it! 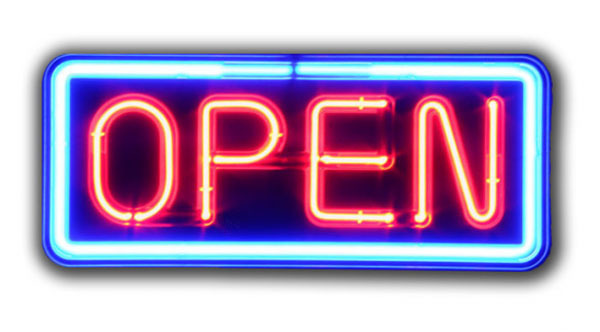 We’ve just updated our opening hours at both the Bristol and Derby locations. 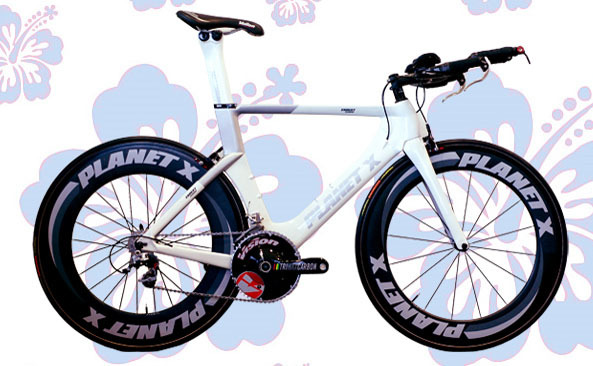 Book a Precision Bike Fitting or an appointment to discuss sizing and specs for a Planet X or On-One bike NOW!